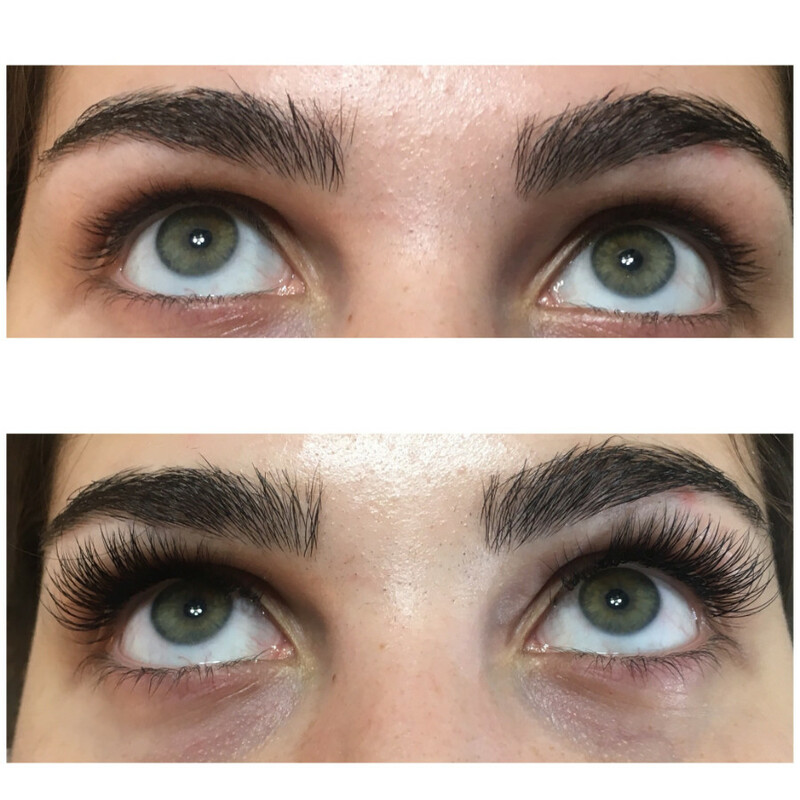 I went to Dawn to get my lashes done after work, the whole experience overall was amazing! 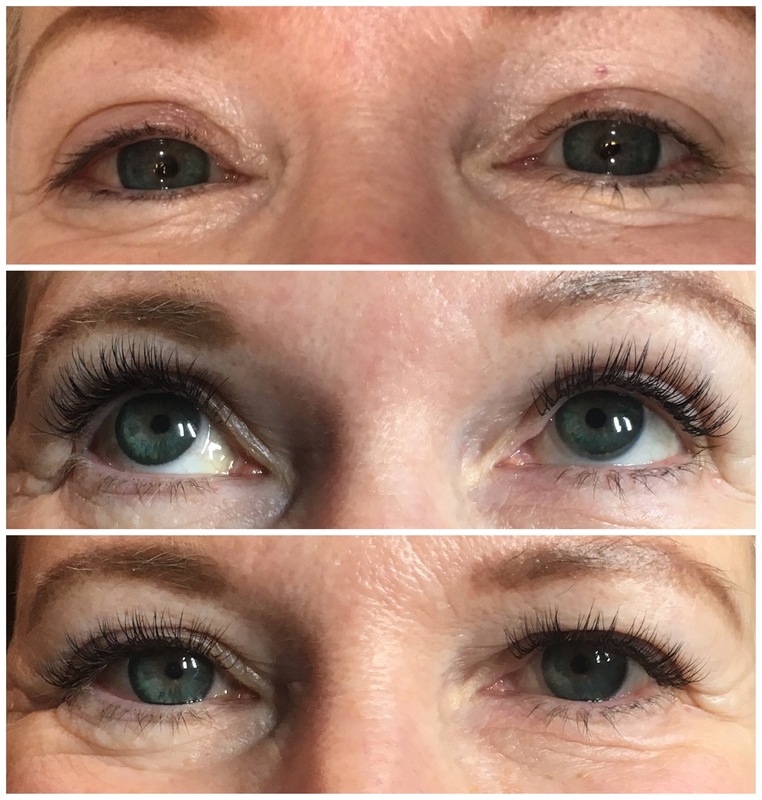 Before Dawn started doing my full set of lashes she took the time to throughly explain the process, home care, and the technicalities of what lash extensions really are! I have never felt more comfortable. 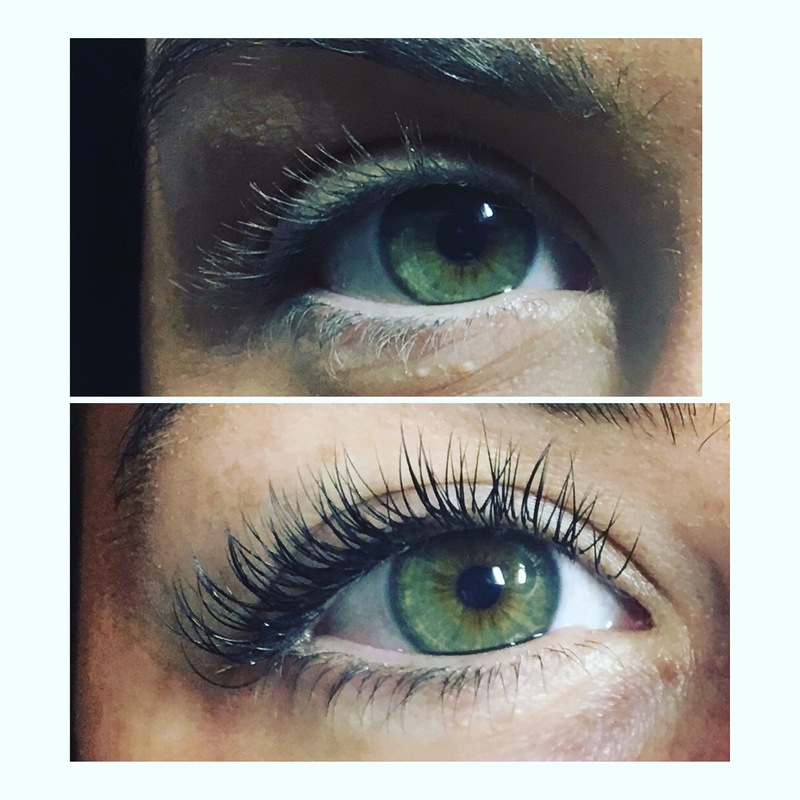 I’m not new to the eye lash extension world, unfortunately I did have bad experiences in the past but this was completely different. 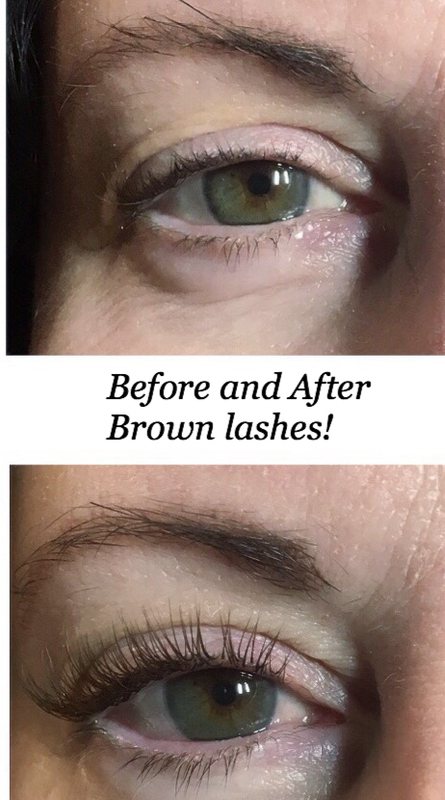 I was so confident in Dawn with all the information she gave me before hand and while she was placing the lashes. As she was doing them, conversation was great and flowed so naturally. She is such a relatable and down to earth person that it was like hanging with a girlfriend out for drinks haha. 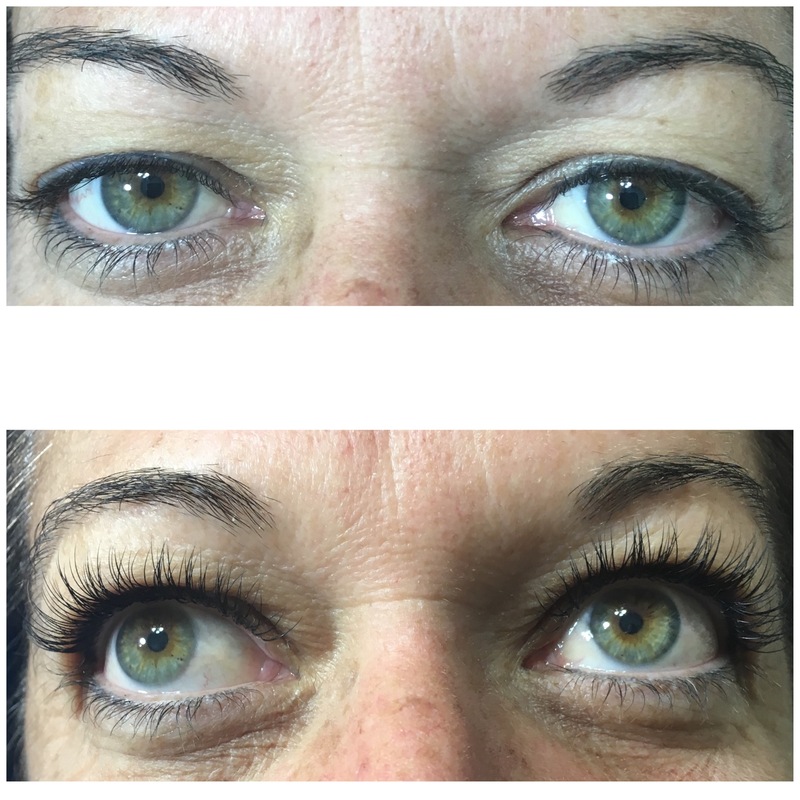 My lashes have never looked so great, they are so natural and beautiful. I would recommend Dawn to anyone and I will 100% be back! 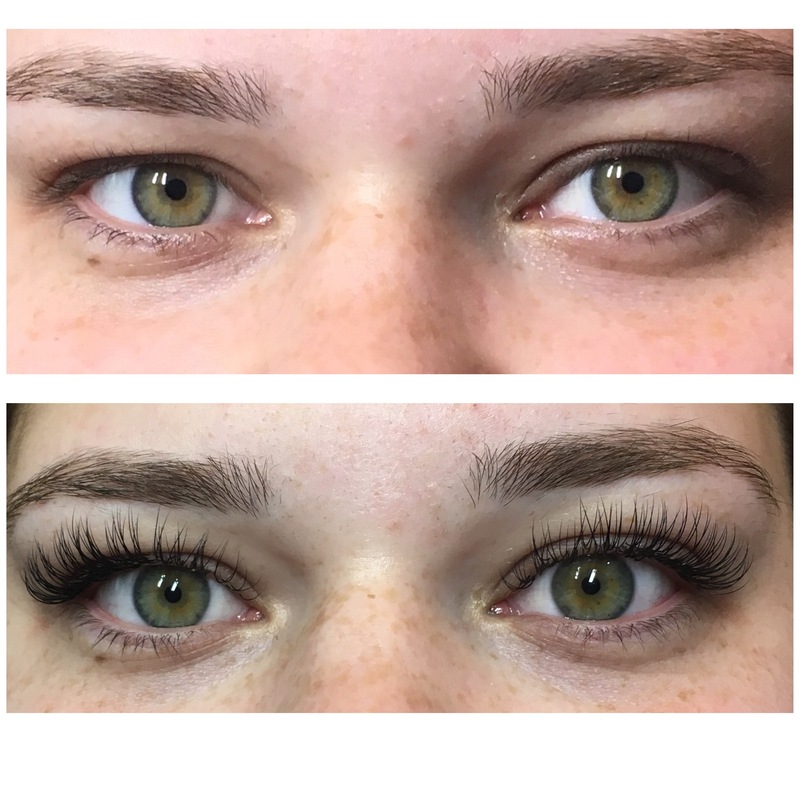 Dawn is by far the best lash extension artist I’ve ever had! She is so knowledgeable and detail oriented and truly cares that I leave looking the absolute best that I can. 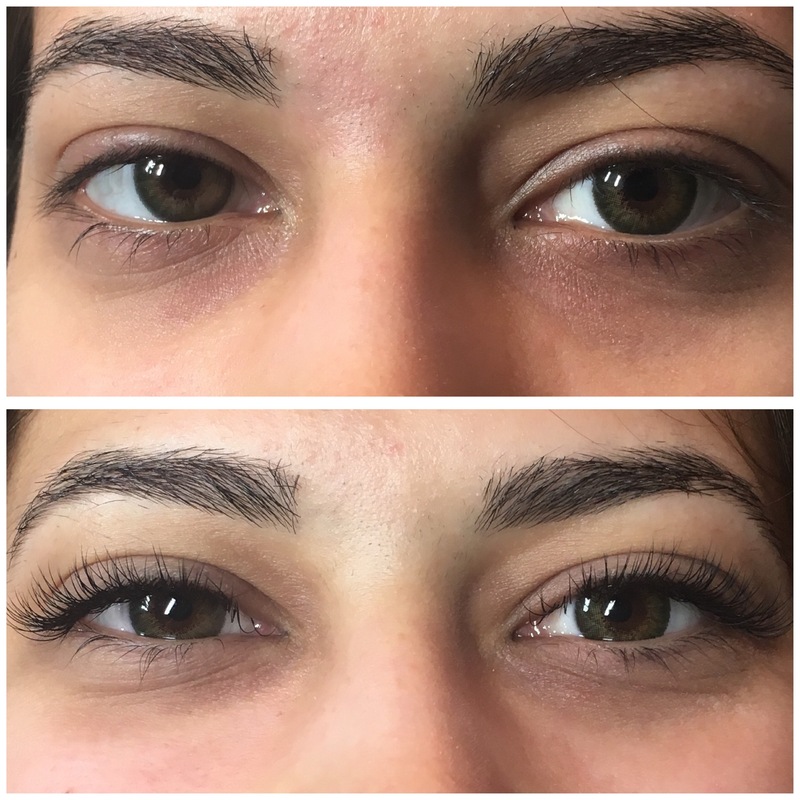 She customizes the length, shape and design of my lashes every time she does a fill. 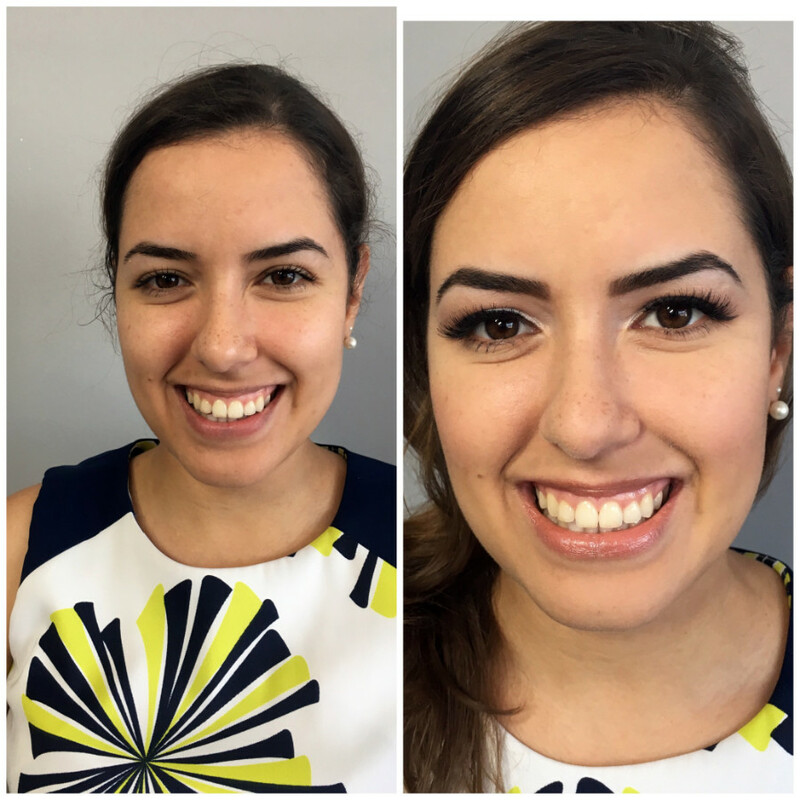 I get compliments everywhere I go…can’t recommend her enough! 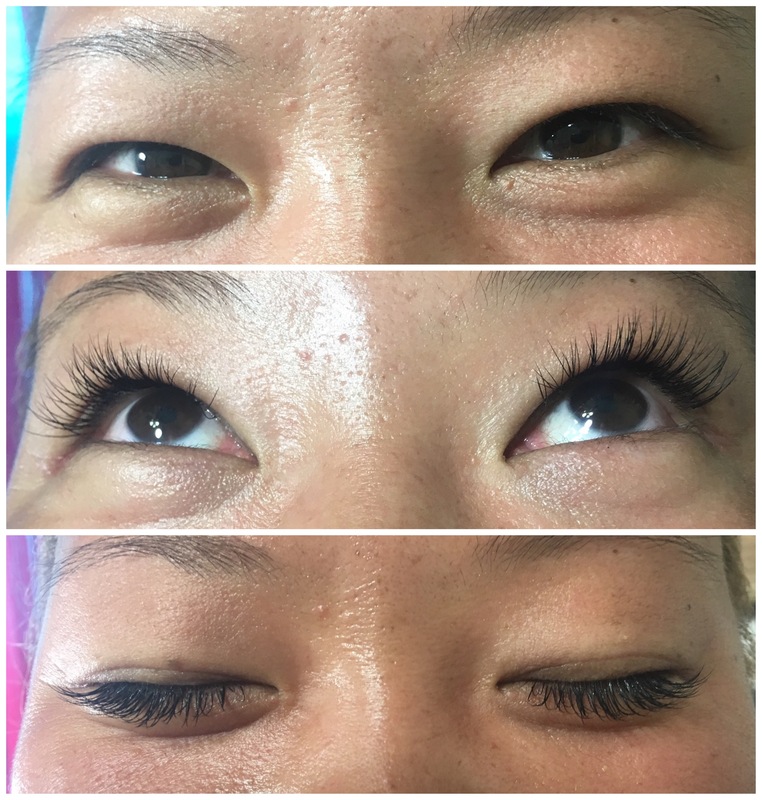 Before I went to Dawn I was going to an inexperienced lash tech. 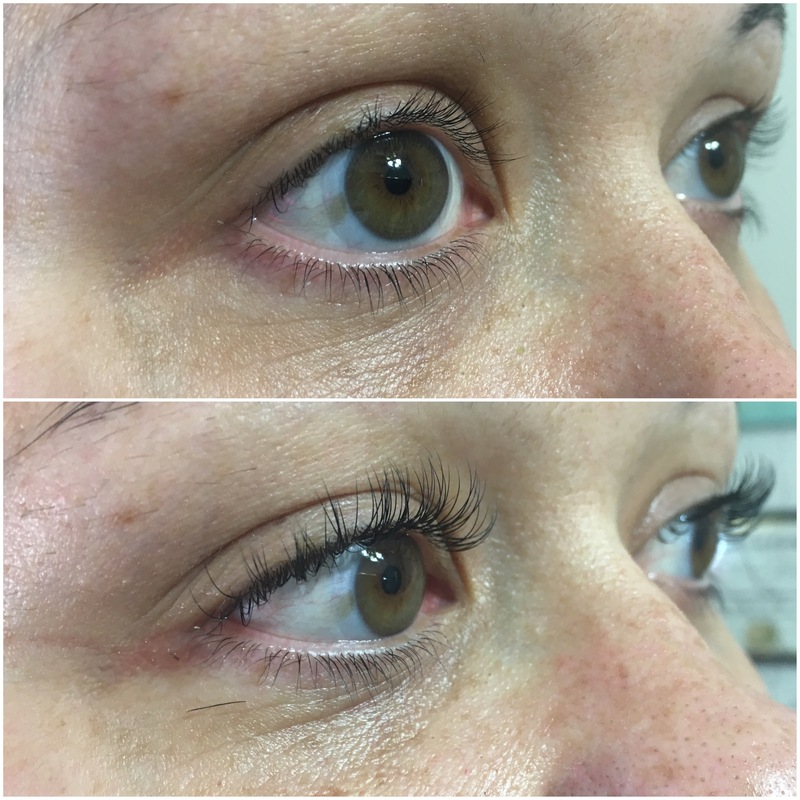 Because I had never used an experienced lash tech before I had no clue the harm she was causing to my natural lashes. 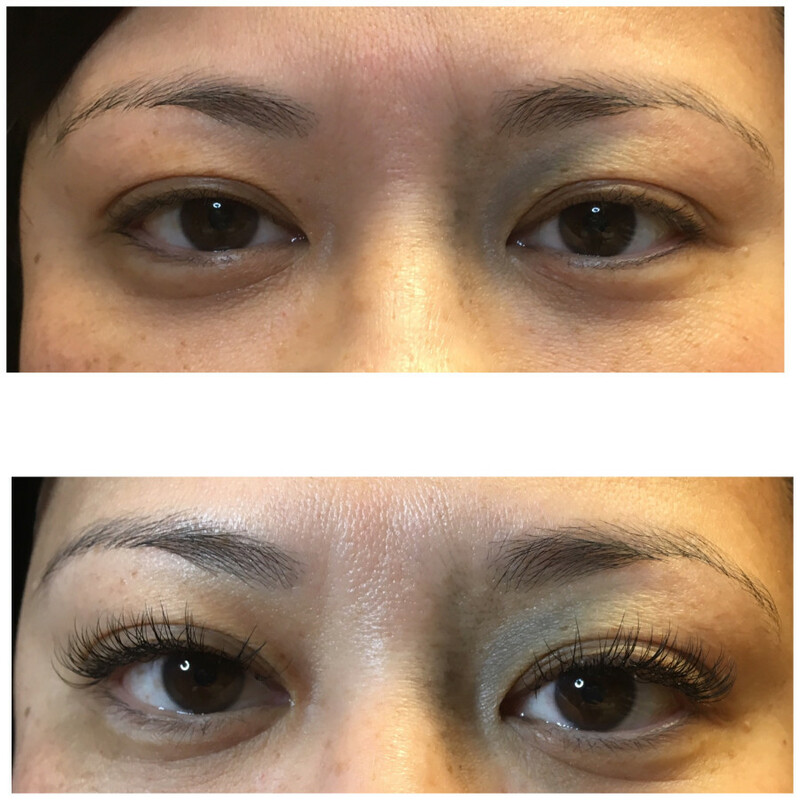 I made an appointment with Dawn to remove my old lashes and apply a new set. 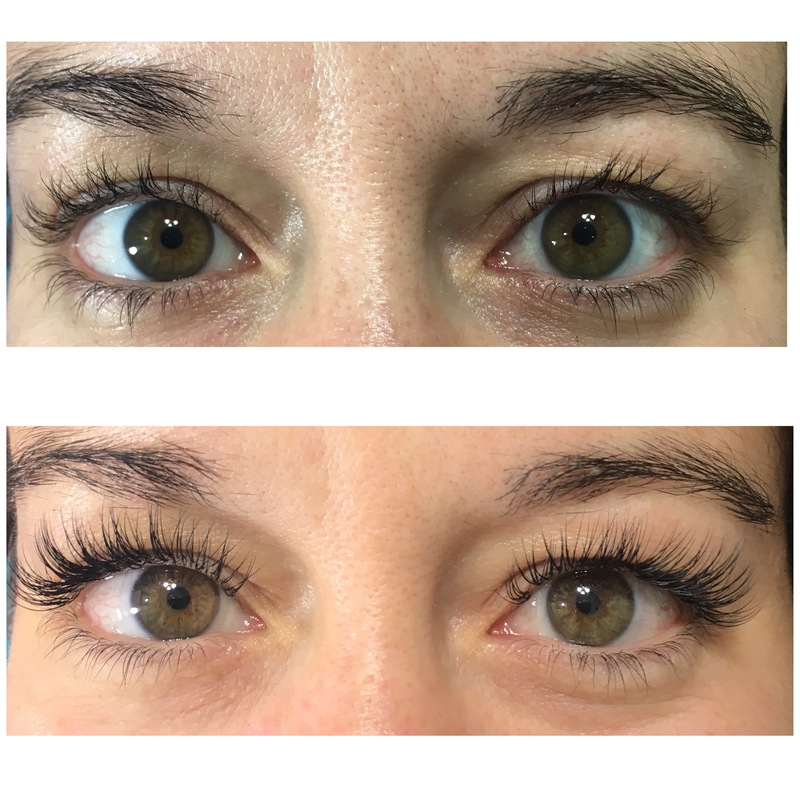 After my old lashes were removed I realized the damage that the other lash tech had caused to my natural lashes. 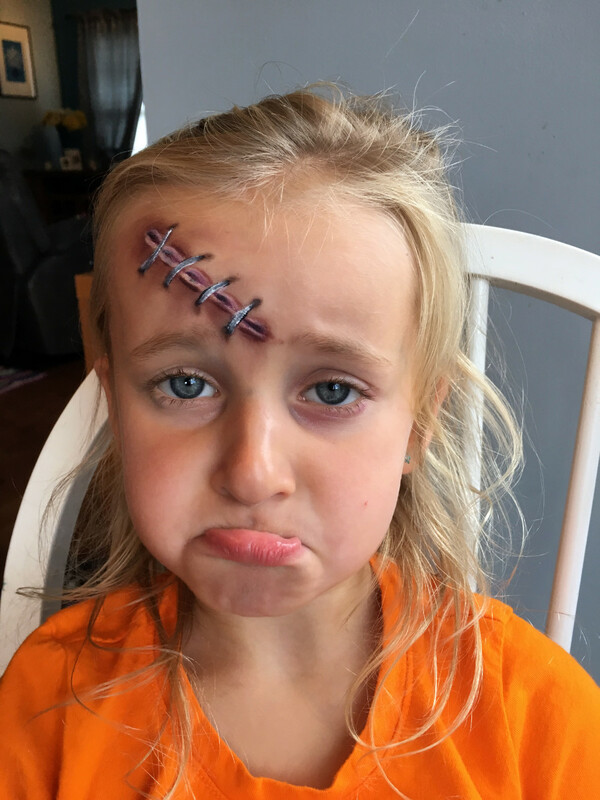 There was bald spots and even lashes that appeared to be cut. When dawn applied the new set I was amazed! They looked real, long, and beautiful. 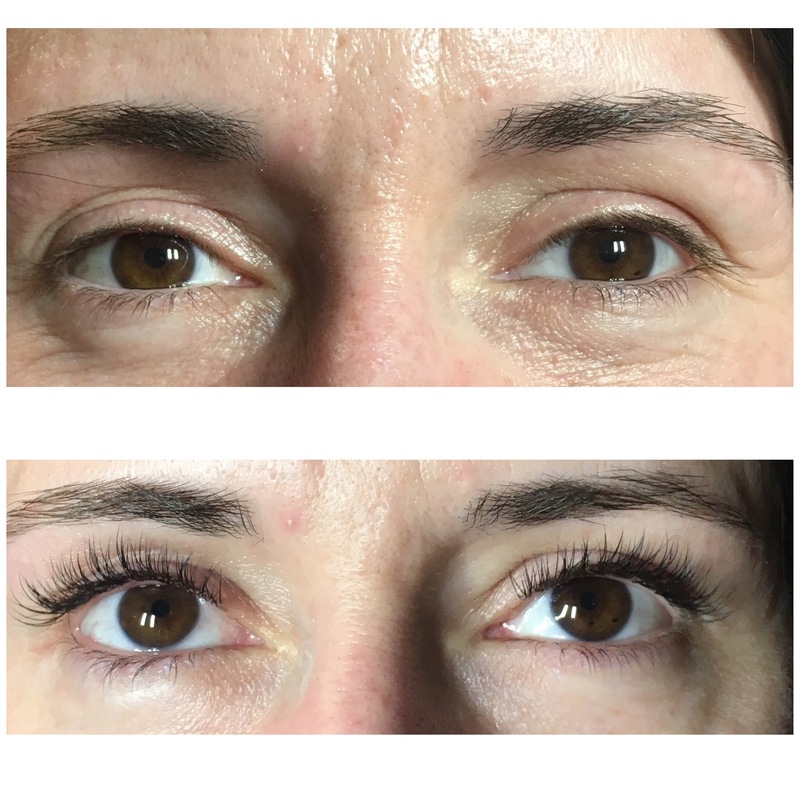 Best of all, it feels like my natural lashes, and my lashes were growing healthy again. Dawn really exceeded my expectations; her work is truly amazing. 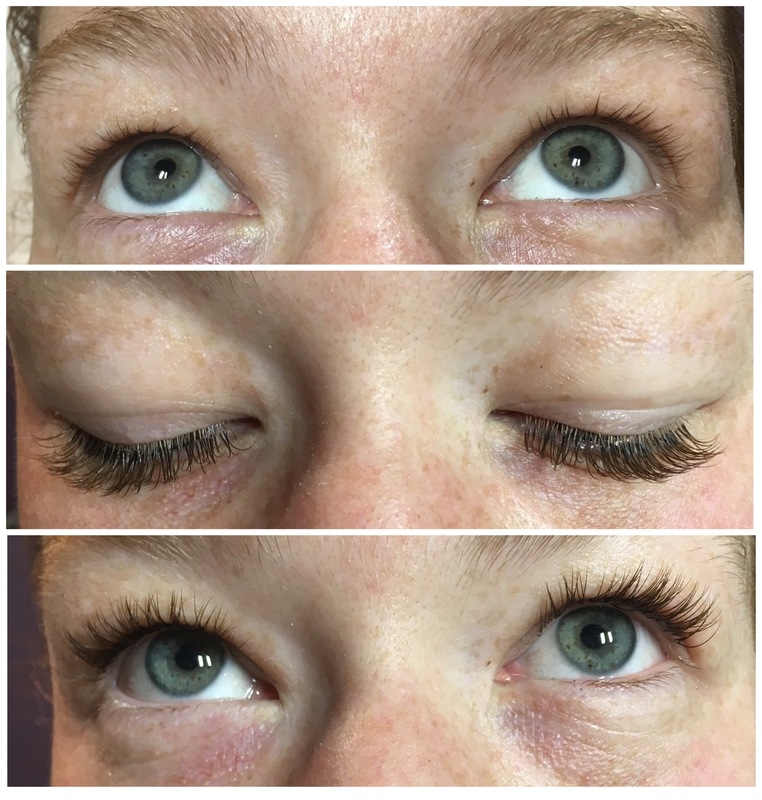 OMG I’m totally in love with my lashes! Thanks for making me feel beautiful, Dawn! They look so natural… like maybe I was born with it 😉 So fabulous! 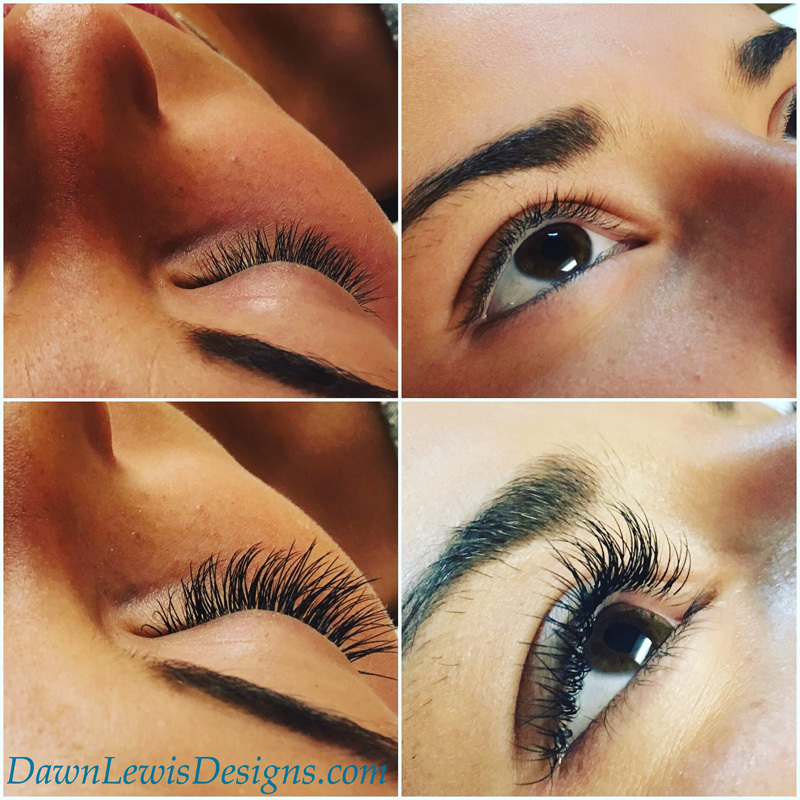 If you want beautiful lashes done with care and precision, Dawn is the lady to do it. Thanks again! 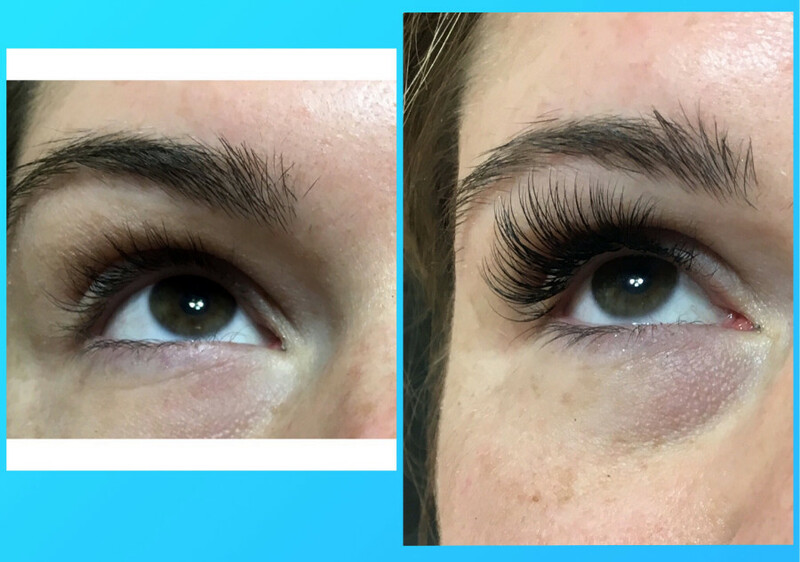 I will never get my lashes done by anyone else. Although I have been getting them done since May, I am still blown away with her work after every fill. I can’t even imagine ever putting on mascara again because I am completely addicted to her extensions. She sets up such a relaxing, calming environment, so the time goes by quickly while she is working on you. 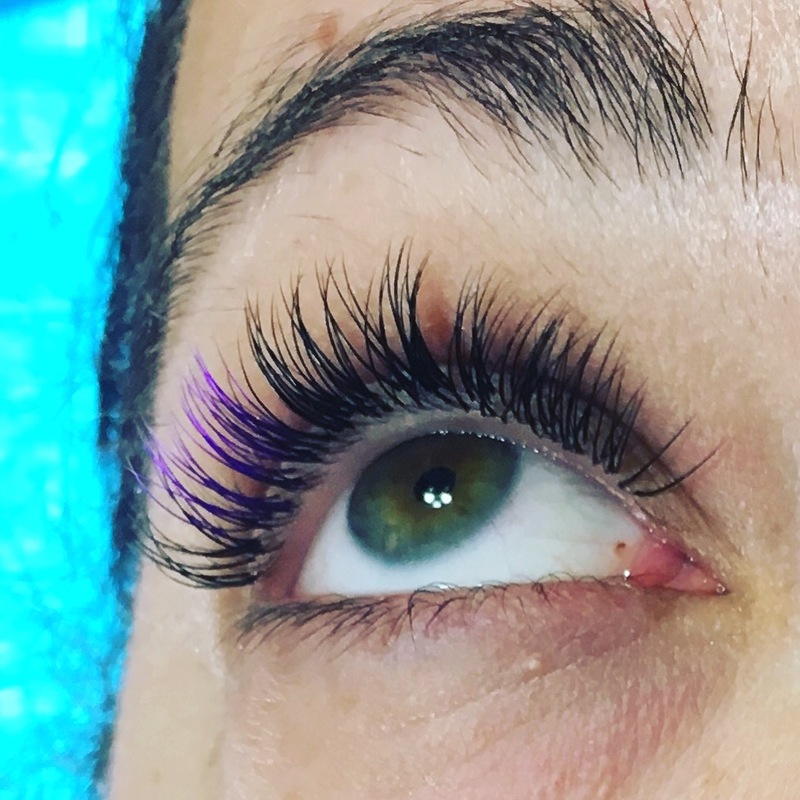 I have a lot of lashes and her work is so personalized to my eye shape and size that she even spends extra time getting almost every lash filled for the full, fluffy, effect that I desire. 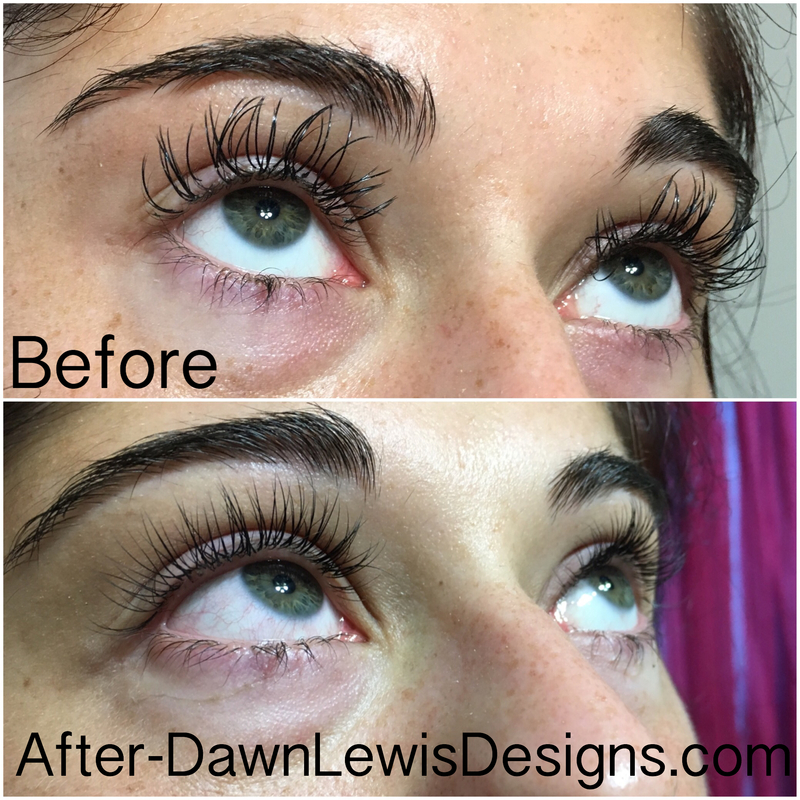 I get so many compliments on my lashes everyday and I owe that all to Dawn and her skilled eye for perfection! From the minute Dawn stepped foot into my house and commented on my new fragrance candle, I knew that my decision to have Dawn provide me with a private lesson on all things make up was the right choice to make. 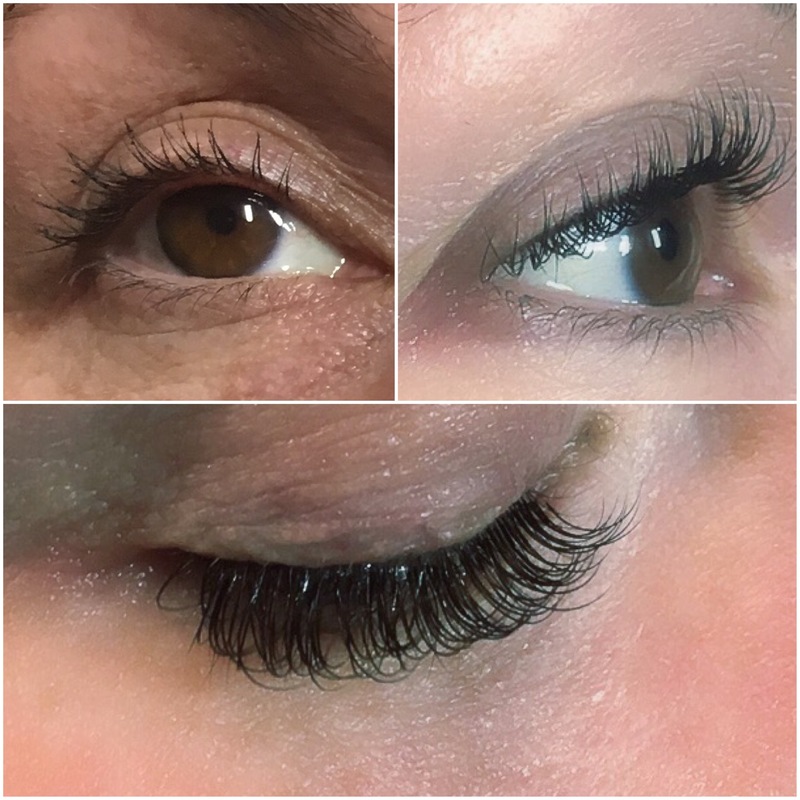 Sometimes, it is not always easy for a woman to reach out to someone for guidance when it comes to personal beauty, but Dawn immediately put me at ease and amazed me with her knowledge, approachability, and overall teaching style. She was patient and very educated when it comes to product and technique. This girl knows her stuff! On top of how wonderful she is at what she does, she is very affordable and accommodating. I like that she provides both private and group lesson opportunities. I would definitely consider booking for a fun Girl’s Night In! This was one of the most amazing and rewarding gifts I have given myself. I had really been on the fence if it was worth the expense — IT TRULY IS! Thank you so much Dawn! You really took the time to explain the process, and your attention to detail is incomparable. I LOVE LOVE LOVE my new lashes. It’s amazing, you don’t even feel them, and they look incredible. For all the money we ladies spend on our beauty routines, this is a must have. I’m a believer, Dawn! Thanks again! 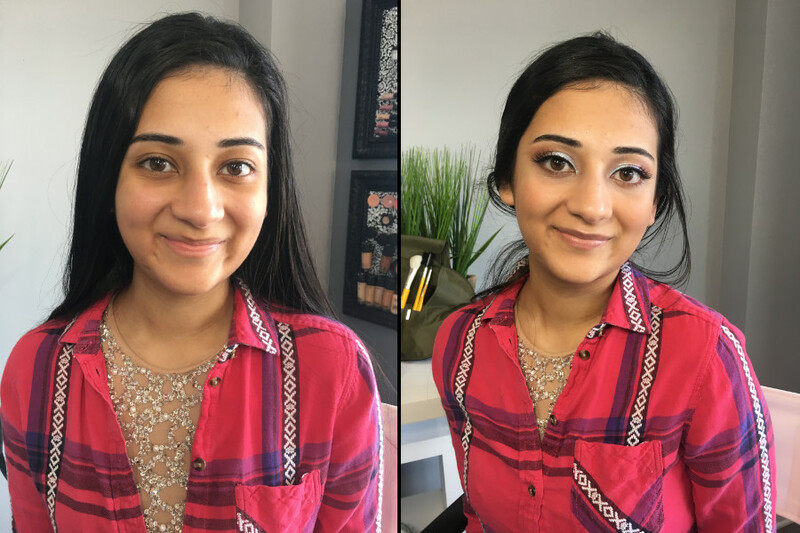 For my 18th birthday, my mom surprised me with a makeup lesson with Dawn! At first I was a bit nervous, but as we went along, she showed me not only how to do things, but also why it was useful. 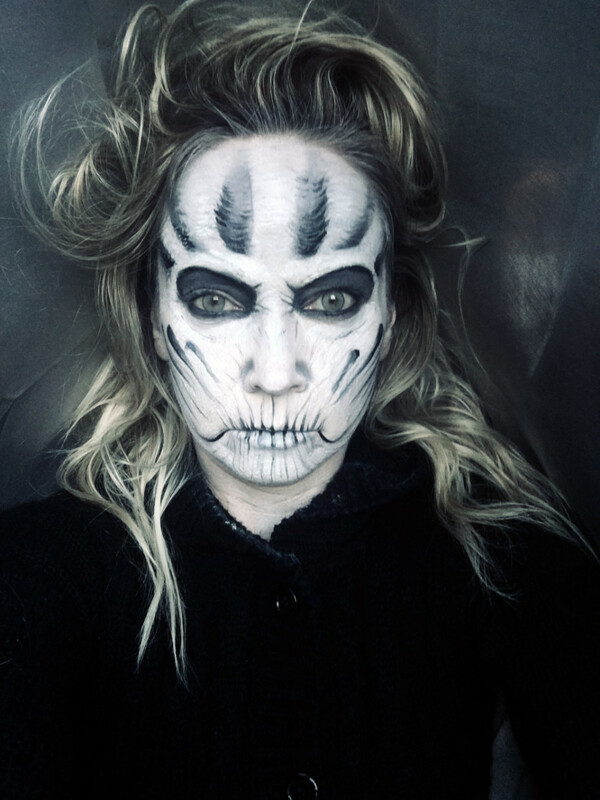 I appreciated that she took the time to explain how small details like brush strokes and the positions of my hands can affect the overall outcome of my look. I learned many new techniques that I still use. Thank you so much, it was an amazing experience! I just completed my 2nd lesson with Dawn concentrating on eyeshadow and brow liner this time. She was very enthusiastic that she would get to concentrate of my eyes this lesson. She started off by giving me some very simple tricks to putting on eyeshadow. Then we moved onto the application and how important it is to do a base and move onto adding colors from there and oh yah how could I forget on how to blend the colors to give yourself a natural and even look. Once she knew I was comfortable with shadow we moved onto my brows. This was a little challenging for me because Dawn was trying to show me a technique to use the pencil and I wasn’t catching on, she was extremely patient with me and switched gears and found another technique that worked well for me. 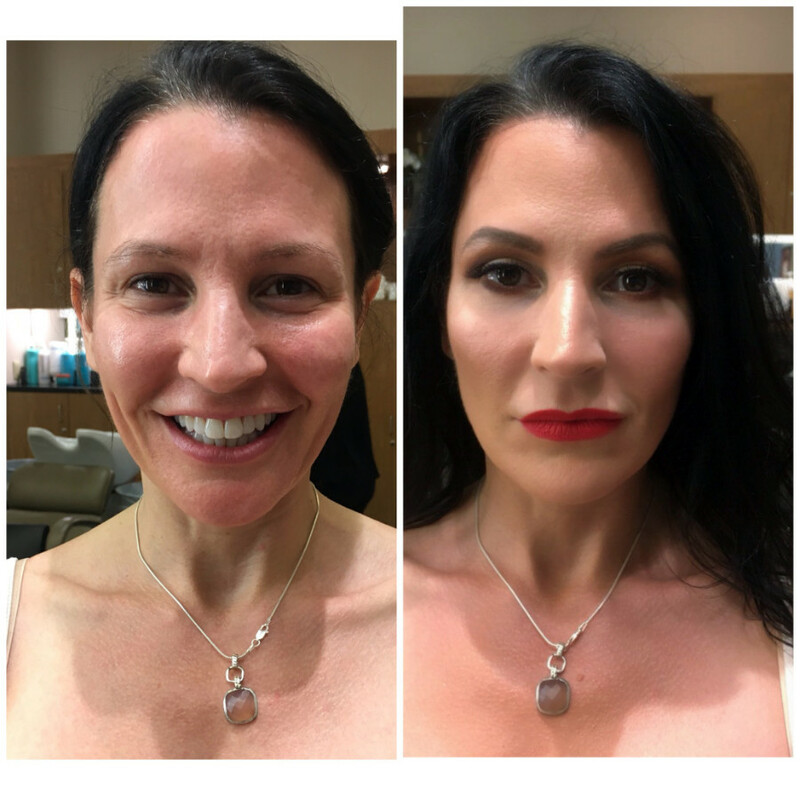 I have seen Dawn for 2 private makeup lessons now and she has done my makeup severals times for different events I have attended. Thank you again for being such an awesome teacher and most importantly a caring person. 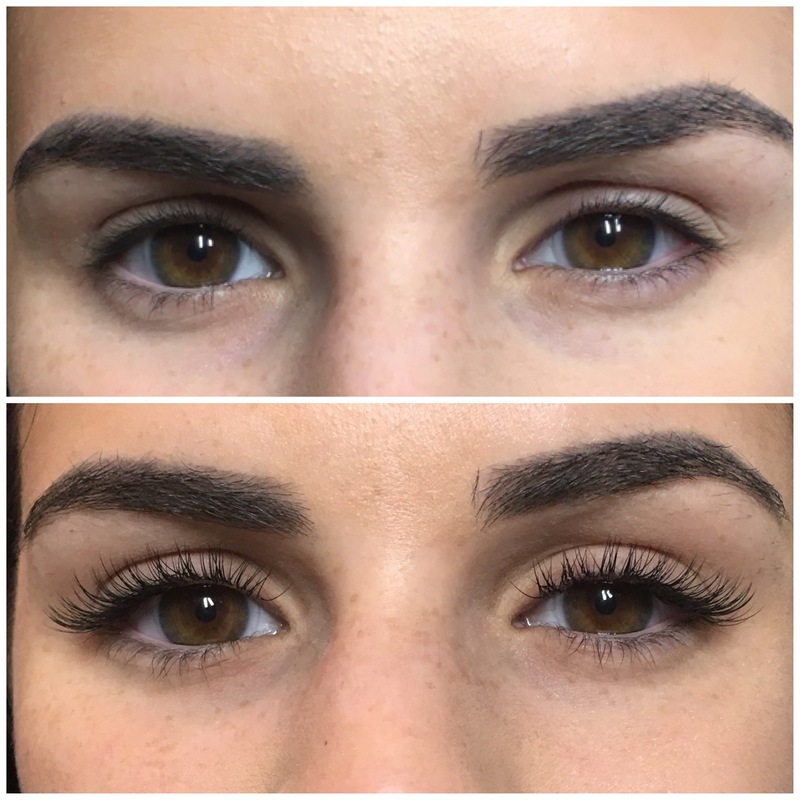 I have been getting my lash extensions done for the past two years by 3 different lash technicians. 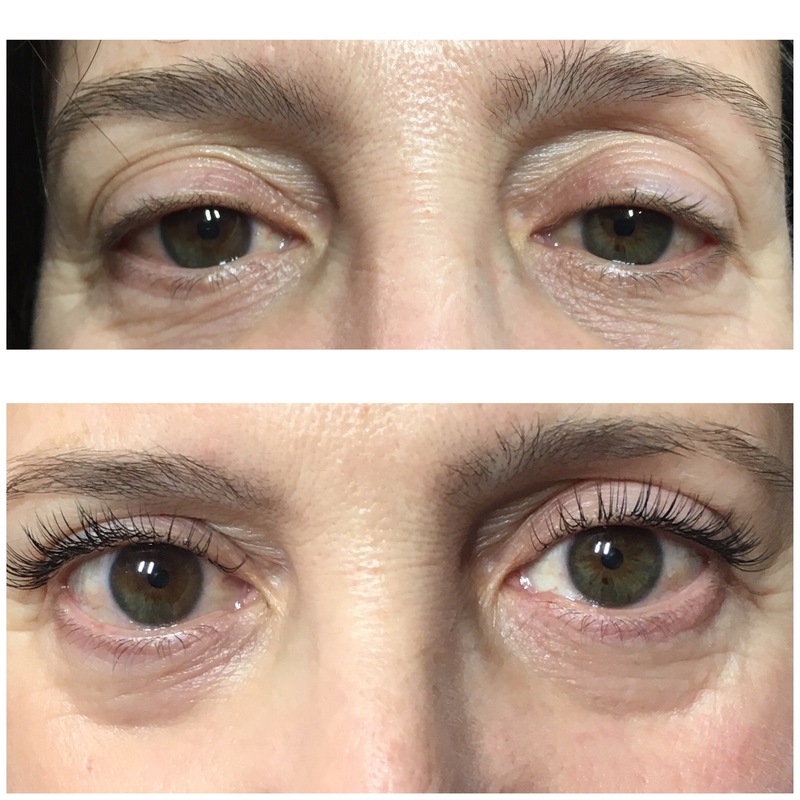 only to have the owner of the franchise go to her, to add lashes, in which she breezed through the quickest 10 minute lash application I have ever witnessed. 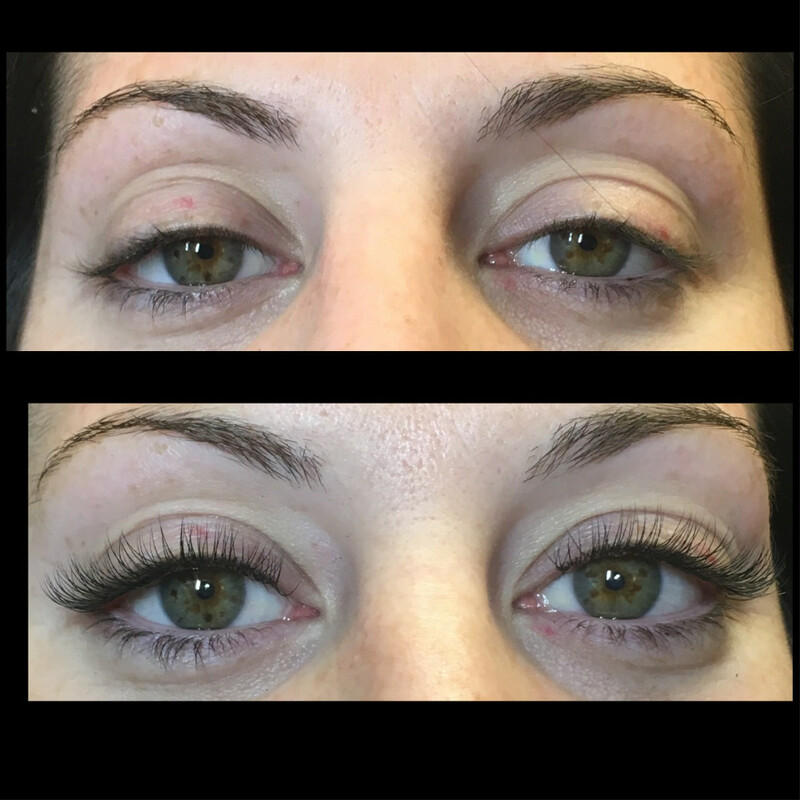 So I walked out with sparse lashes and very unhappy. 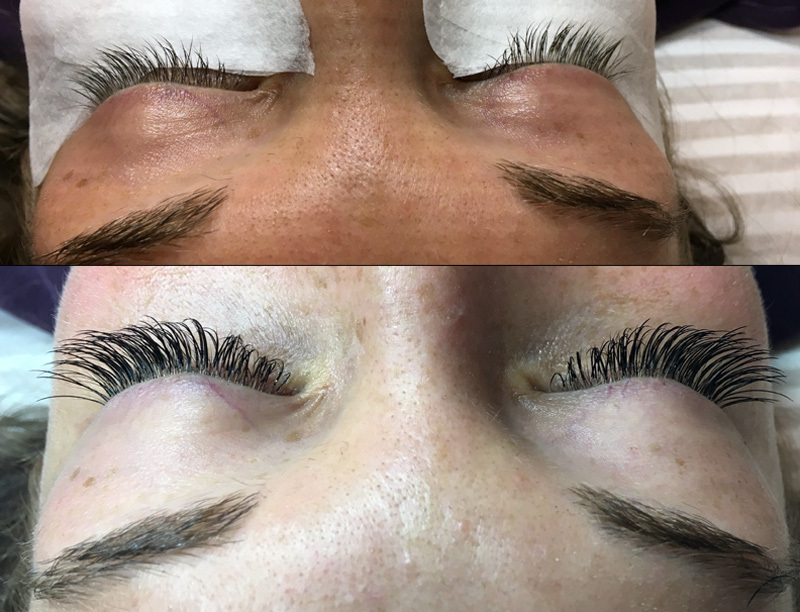 I then found someone else who was doing my lashes for the previous six months Because she would give me The look that I wanted,only to have my lashes falling out more and more quickly. What a wonderful and educational session I had with Dawn. She shared some great tricks of the trade and made the experience enjoyable. Her humor and attention to detail made for a stress free environment to learn. I know who to reach out to when I need a gifted and talented artist. 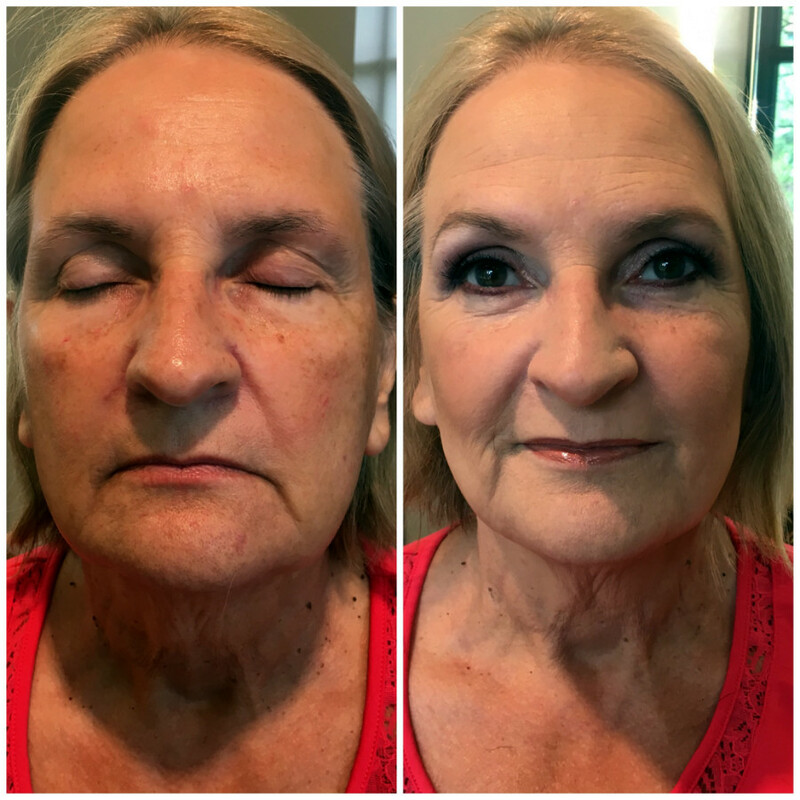 I am extremely picky about my makeup, but when Dawn gave me a trial, she really listened to all of my preferences and concerns. I was very pleased with the outcome. 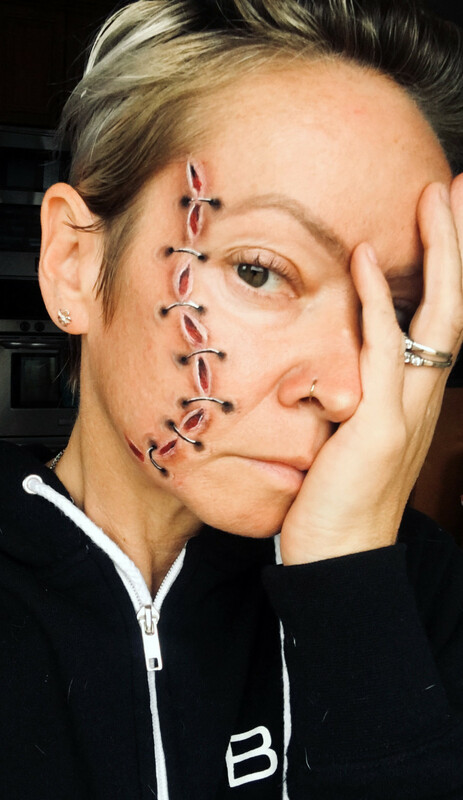 The decision to hire her to do my makeup for my daughter’s Bat Mitzvah was an easy one. She arrived promptly and transformed my kitchen into a glamorous studio. 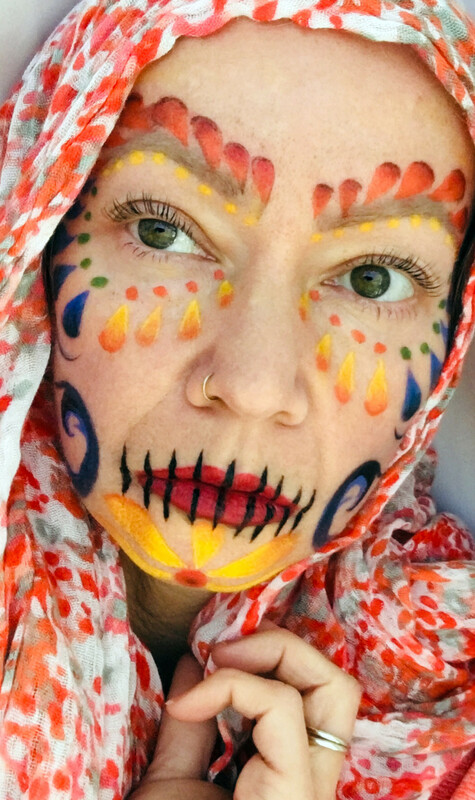 Her work was amazing and she even added some sparkles to my little girl’s face. When her Bat Mitzvah comes around in 4 years, I know exactly who to call! 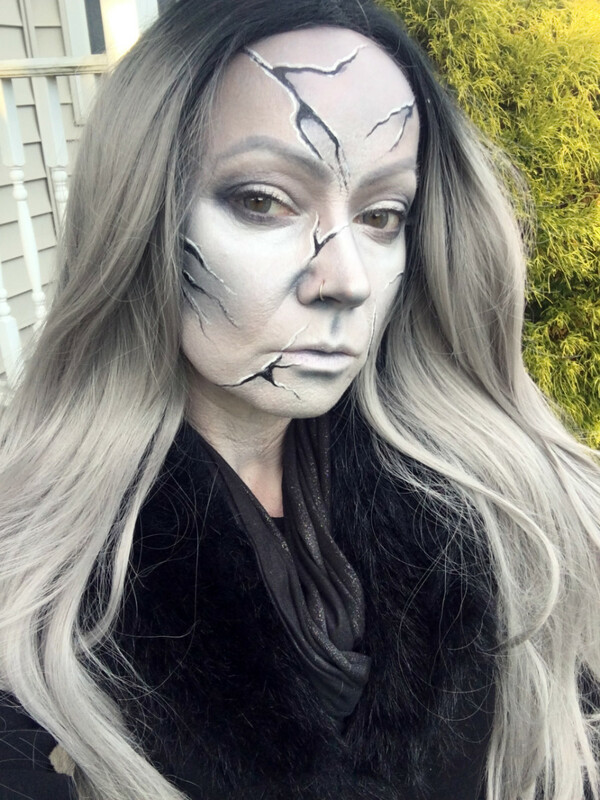 I had been looking to host a makeup party for a long time in hopes that someone could show my girlfriends and I how to do our makeup and learn some looks. By fate I met Dawn and she mentioned she does private parties to do just that and to make it even better, she said she will show us how to use our own makeup. This was great because usually when you watch tutorials or go to a makeup counter you either dont have the products or you have to buy specific things that can be expensive. 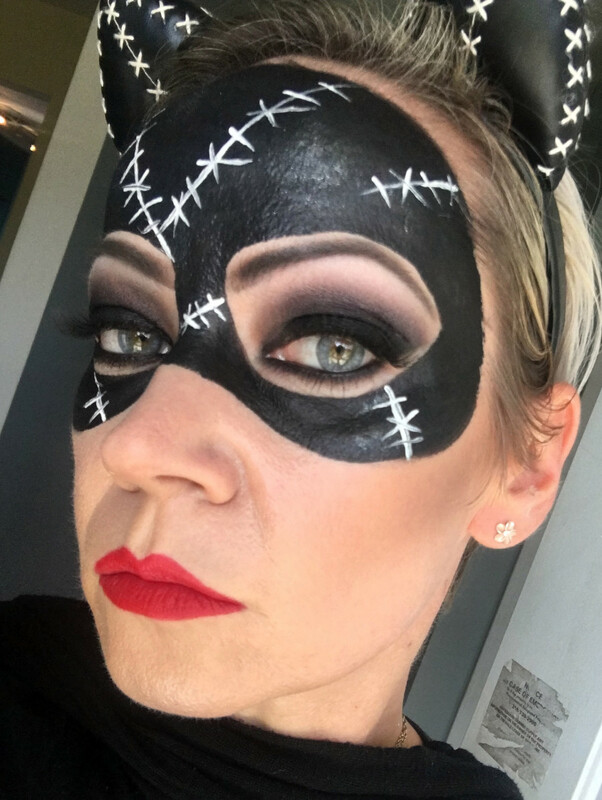 She arrived with so much energy and passion for her craft and really wanted us to know how to use our products and how to achieve our own unique looks. 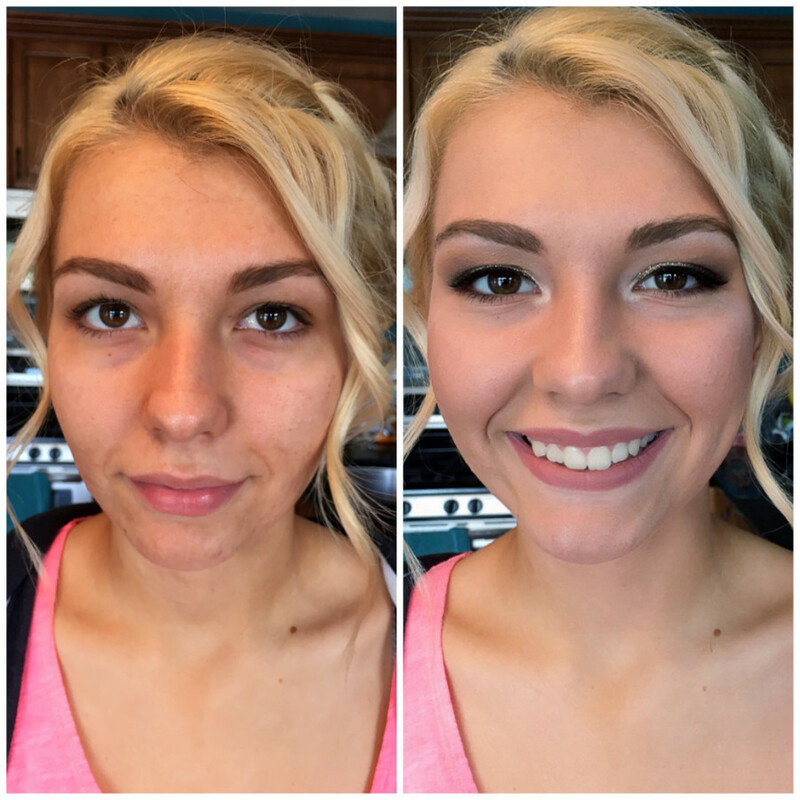 I had a variety of girls over whose makeup knowledge ranged from zero to intermediate and we all learned amazing tricks/tips from Dawn. All the girls had a great time and are eager to learn more and have a new found appreciation for the artistry of makeup. I will definitely be asking Dawn back for future parties!